In Celebration of Chris Mazdzer’s 13th place finish in Sochi, we are giving away 13 prizes! CONGRATULATIONS TO OUR 13 WINNERS! 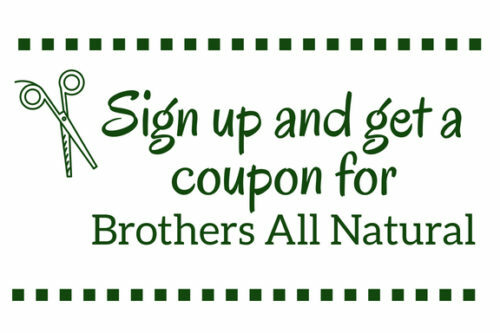 Please email us at info@brothersallnatural.com or call 877-842-7477 to claim your prize!